Wage and hour lawsuits have risen drastically in recent years. The cost of defending such lawsuits has also greatly increased because many wage and hour lawsuits at both the state and federal level involve class, collective, or multi-plaintiff actions. 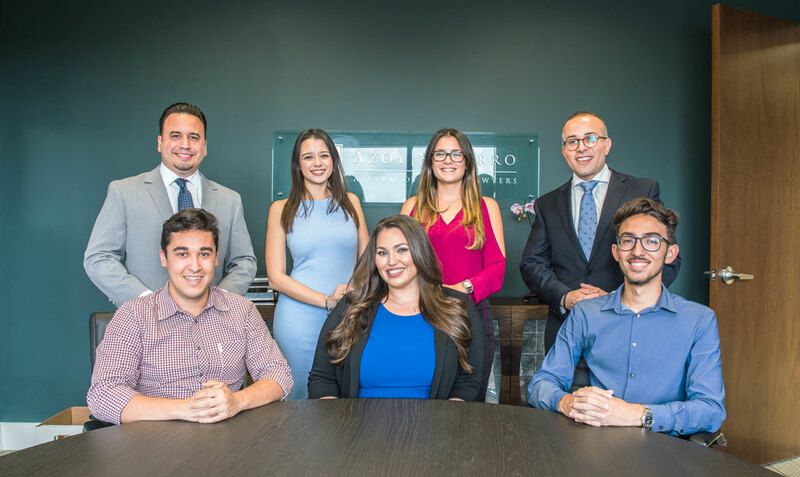 Azoy Socorro Law’s Labor & Employment practice is recognized as a leader, handling the complexities and multi-faceted nature of large scale wage and hour lawsuits. Our experience in all aspects of wage and hour laws enables us to assist employers in any industry with implementing strategies designed to comply with the law, help to prevent the onset of litigation, and defend disputes that may arise.